In the mood for something sweet? 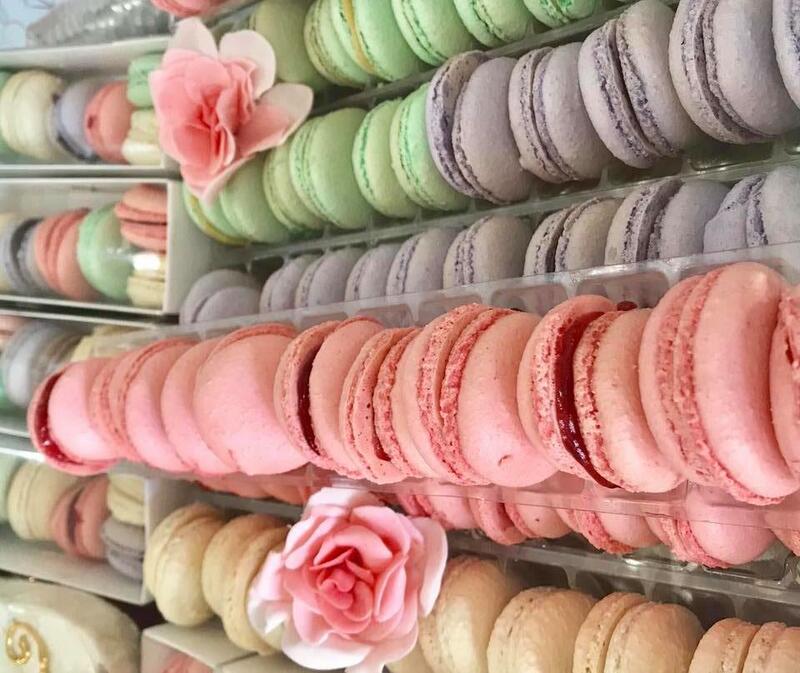 Whether you&apos;re craving cupcakes, pies, fudge or macarons - you&apos;ll find just the right spot for indulging your sweet-tooth. Check out our list of must-try dessert places in Prince William, VA. 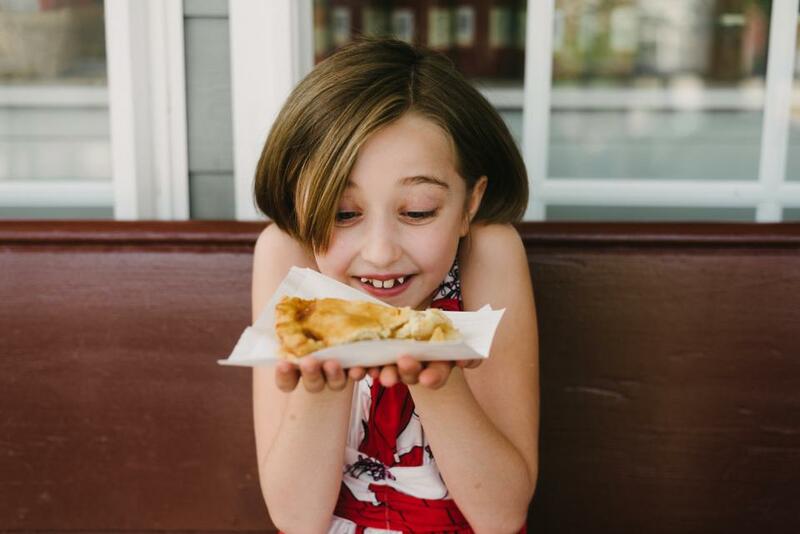 This pie shop, located in Occoquan, is well worth the trip. Mom’s Apple Pie shop specializes in baking yummy all-natural pies. The owners use fresh fruits straight from their farm whenever possible. Apple, Pumpkin, Strawberry, Southern Pecan and Virginia Blackberry are just a small sample of pies you&apos;ll get to choose between. In addition to pies, you may also find quiches, cakes, cookies and cream pies to enjoy. Known for their local, organic and natural menu options, Hidden Julles Cafe in Haymarket, VA offers an amazing assortment of freshly baked good. 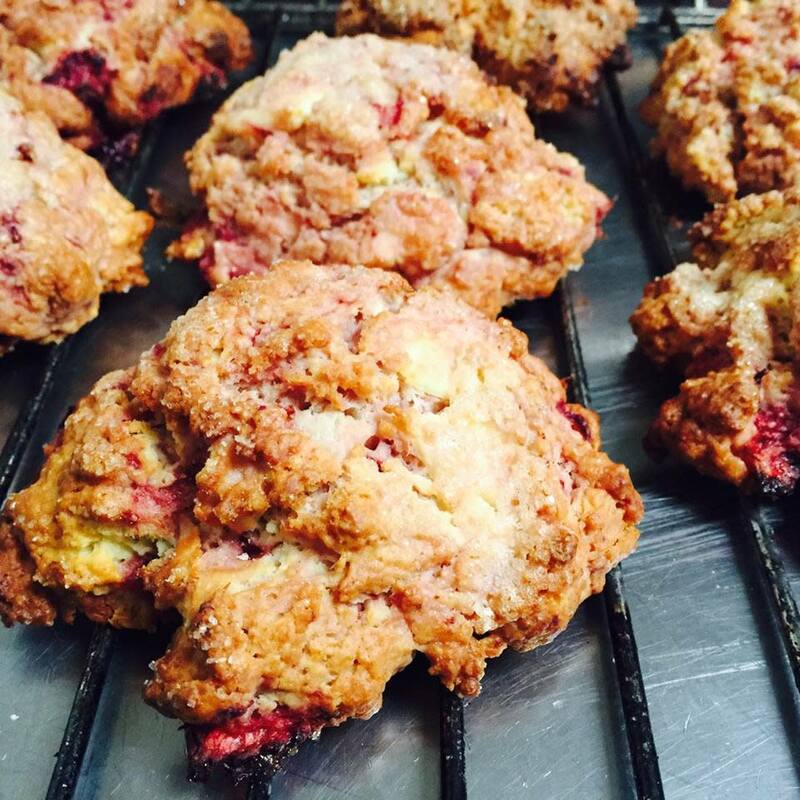 Enjoy a glass of freshly squeezed Lemonade or Ruby Red Smoothie with a Strawberries and Cream Scone. Cookies n’ cream, red velvet, triple chocolate, vanilla almond… Are you on your way yet? 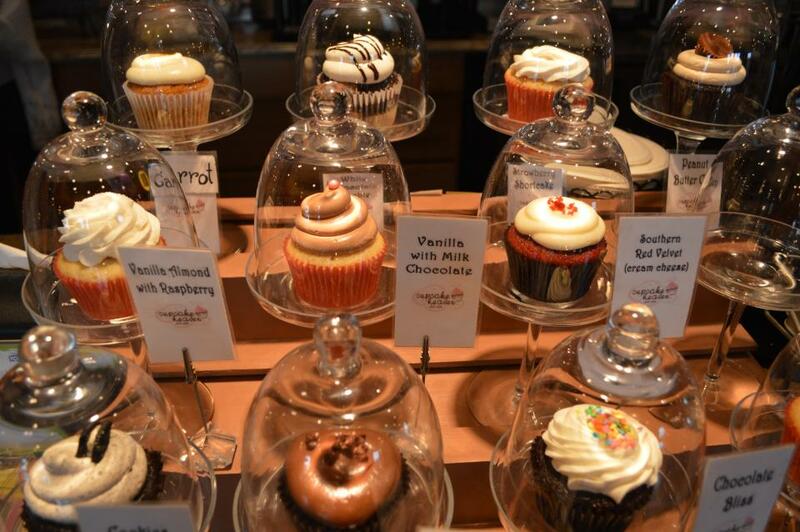 Cupcake Heaven & Café infuses cupcakes with your favorite flavors to make the ultimate desserts. In addition to the classics, Cupcake Heaven creates Flavors of the Week that are sure to tempt you. 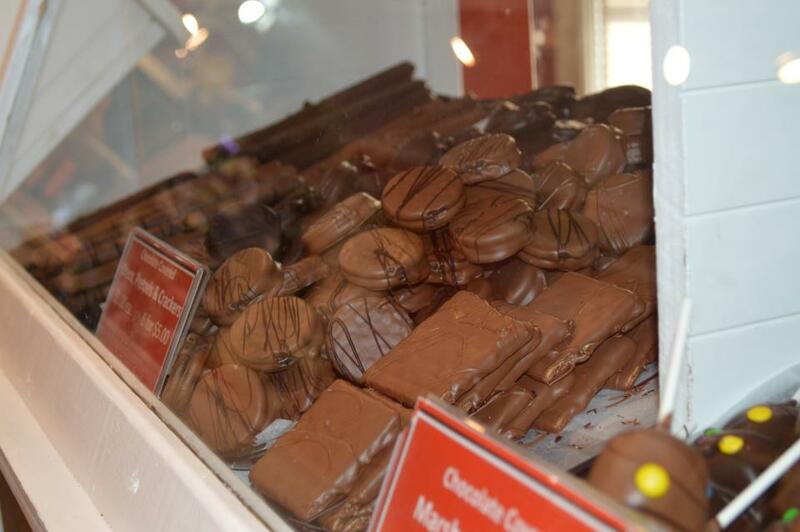 Chocoholics will delight in this family-owned shop in the heart of Occoquan. NazBro Chocolates & Fudge uses the finest ingredients in their artisan chocolates. You&apos;ll want to sample the chocolate covered berries, gourmet fudge and almond bark before narrowing down your selections. No one will judge if you decide to hide some at home for your own private stash. Savor the sweet things in life. 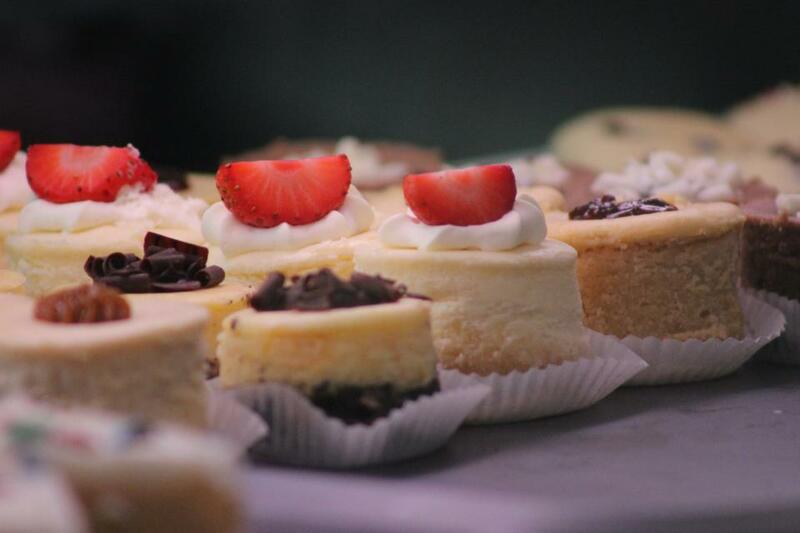 Stop into Simply Desserts at Virginia Gateway and treat yourself to award-winning cheesecakes, cupcakes, cake pops or cookies. Curious how they create such lovely designs? Sign up for one of their cake or cookie decorating classes while you&apos;re there. Trummer&apos;s Coffee and Wine Bar located at Virginia Gateway in Gainesville, VA is sure to tempt your sweet-tooth. 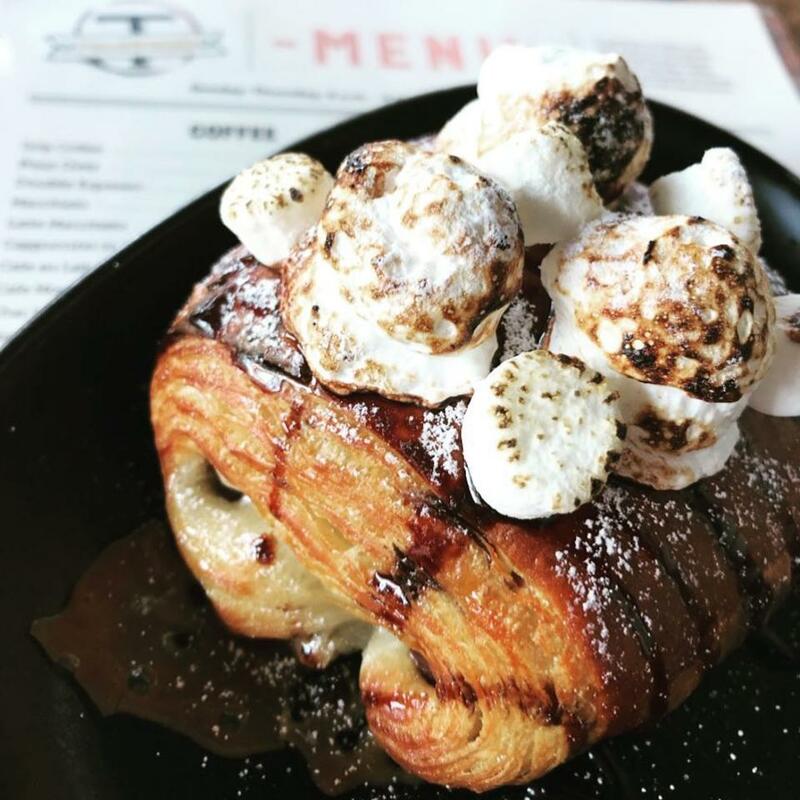 This European-style coffee shop and wine bar has a variety of freshly baked pastries to enjoy while sipping a cup of Italian espresso (or a nice German Riesling). 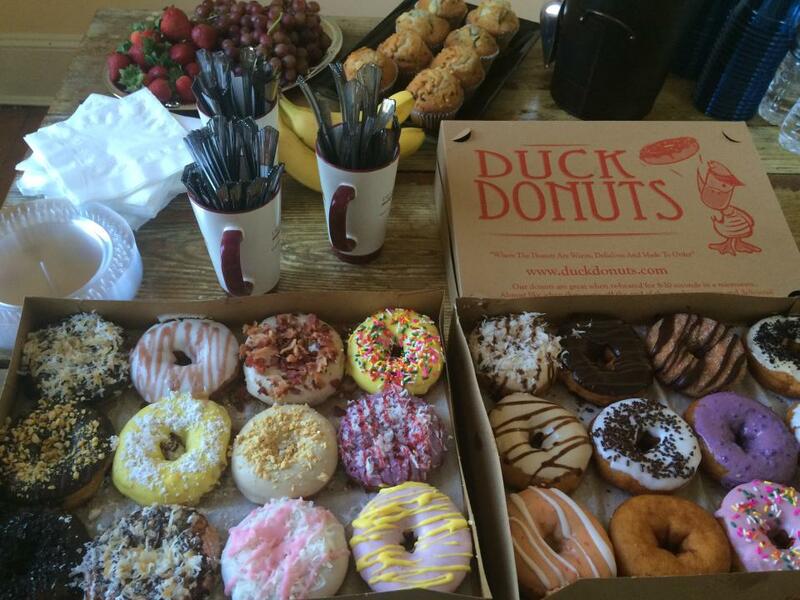 Duck Donuts, known for its locations in the North Carolina Outer Banks, has branched out and is now available in Bristow and Woodbridge, VA. Get ready to delight in the freshest made-to-order donut you have ever had. Choose from ten different coatings, five toppings and five drizzles to personalize your donuts. Design one just for yourself or bring home a dozen to share with the entire family. If you&apos;re in the mood for a French indulgence, stop into Macaron Tart Patisserie in Haymarket. Treat yourself to European coffee, fresh quiche and scrumptious macarons. Craving some adult-only treats? Then a visit to the Winery at La Grange is a must. 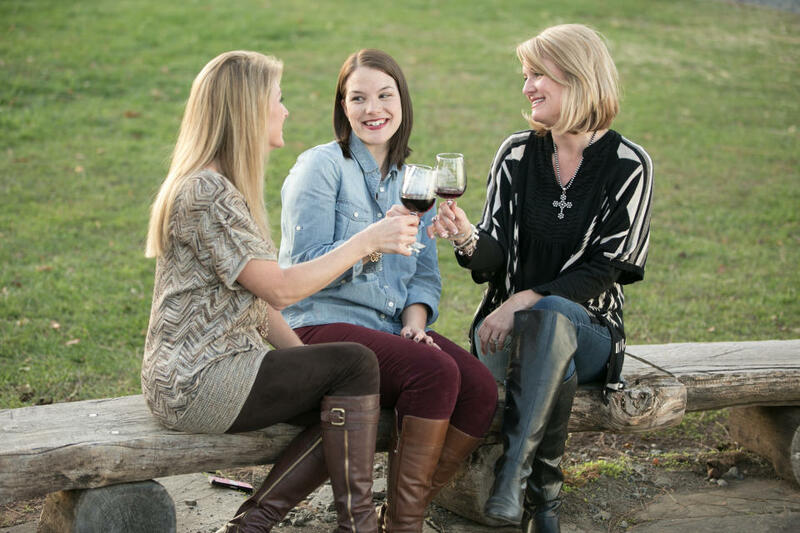 Enjoy a flight of white or red wines and artisan snacks coupled with beautiful scenery.